Sedimentary Rocks Facts For Kids | Cool Kid Facts . Let’s learn some facts about Sedimentary Rocks! 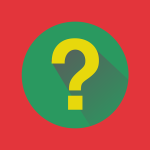 At the end of the article, review our quiz sheet in the activity section to test what you have learned. To geologists, people who study rocks, soil, fossils, mountains and earthquakes, a rock is a natural substance that is made up of solid crystals of different minerals that have been fused together into a solid lump. The minerals may or may not have been formed at the same time. What matters is that natural processes that glued them all together. 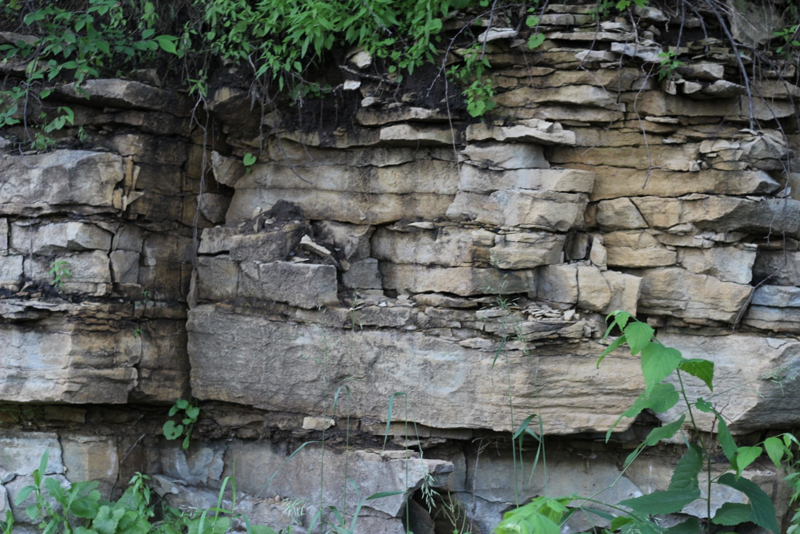 Sedimentary rocks are formed from broken down bits of other rocks or even from the remains of plants or animals. The little pieces collect in low-lying areas by lakes, oceans, and deserts. They are then compressed back into rock by the weight of the materials around them and on top of them. 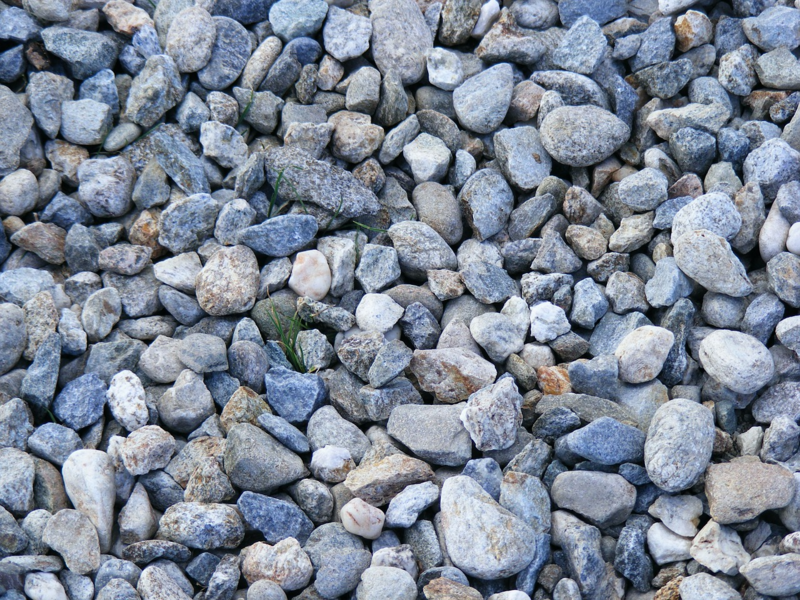 There are three basic types of rocks including igneous, sedimentary, and metamorphic. Sedimentary are the most common rocks that we see across the Earth’s surface but form only a small part of the entire crust when compared to igneous and metamorphic rocks. When mountains are first formed, they are tall and jagged like the Rocky Mountains of North America. Over millions of years mountains become old mountains like the Appalachian Mountains of Canada and the United States. When they are older, they are more rounded and quite a bit lower. As mountains age lots of rock gets worn away by erosion, which is from rain, snow, wind and running water. The big mountains crumble one little bit at a time. Eventually most of the broken bits of the rock end up in streams and rivers that flow down the mountains. These little bits of rock and sand are called sediments. When the water slows down enough, they settle in layers on the bottom of lakes or oceans they run into. Each layer is like the page of a book. One piece of paper is not heavy. But a stack of telephone books is very heavy and squishes anything underneath. Over time the layers of sand and mud at the bottom of lakes and oceans turns into rocks called sedimentary rocks. 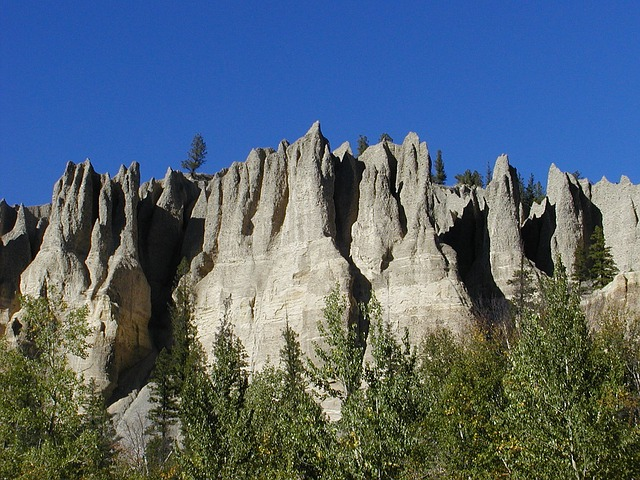 Sedimentary rocks can be formed only where sediments are deposited for long enough to become cemented into hard beds or strata which are often seen on exposed cliffs. There are 6 main kinds of sedimentary rocks. 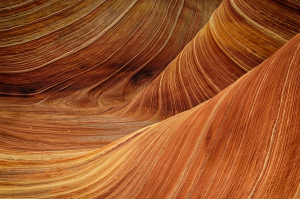 Sandstone is a soft stone made when sand grains cement together. Sometimes the sandstone is deposited in layers of different colored sand. 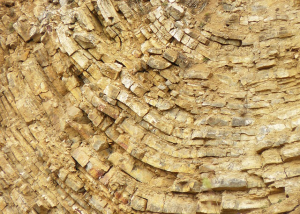 Shale is clay that has been hardened and turned into rock. It often breaks apart in large flat sections. Limestone is rock containing many fossils and made of calcium carbonate and/or very tiny shells. When subjected to heat and pressure over time it forms metamorphic rock which is marble. Chalk is a soft, white form of limestone. Gypsum is a common white or colourless mineral used to make cements and plasters. 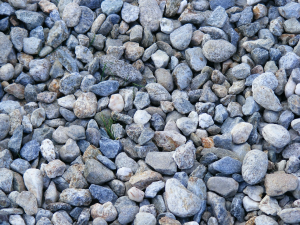 Conglomerate rock has rounded rocks like pebbles and boulders cemented together in patterns of lines and spaces. Breccia has jagged bits of rock cemented together in patterns of lines and spaces. Here are some other examples of Sedimentary rocks. 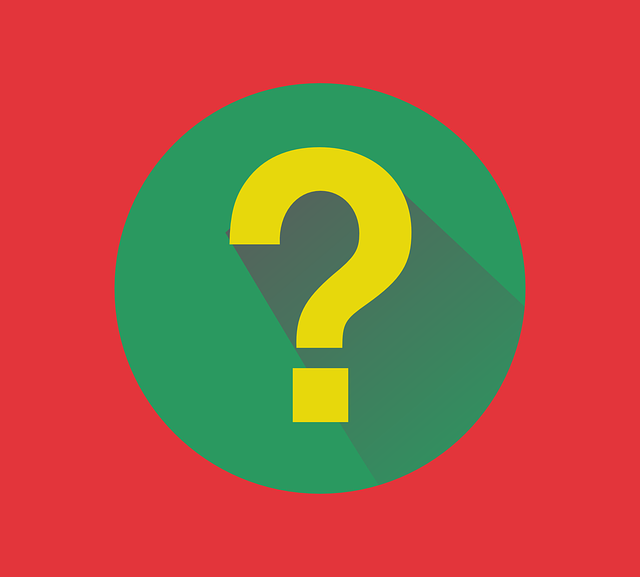 Fossil Fuels are coal, oil and natural gas. These were formed hundreds of millions of years ago from the remains of living organisms and before the time of the dinosaurs – which is why they’re called fossil fuels. 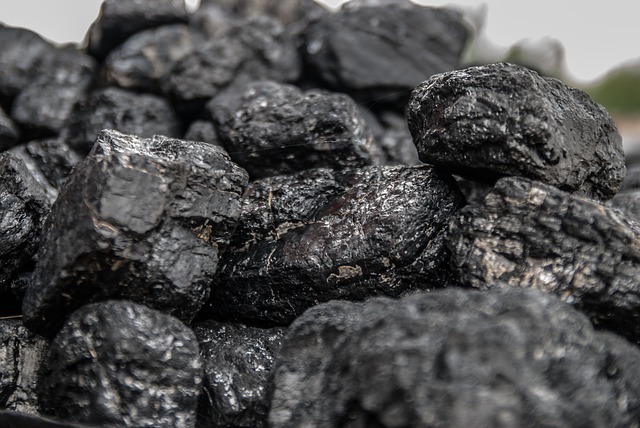 Coal is a black color and a non-renewable energy source, which means that one day it will run out. Around 300 million years ago the world was covered with tropical swamp forest. When these plants died they fell into the swampy earth and over time were buried. Over millions of years they were changed into coal by pressure from the layers of rock above them. 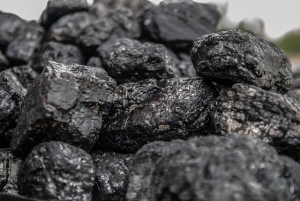 Coal is burned to heat water and produce steam. Fossil fuels create greenhouse gases when burned, which contributes to global warming and too much global warming is not a good thing at all for our planet. Sedimentary rocks are very important in helping us to find clues about the Earth’s past. Lucky we’ve got them then. 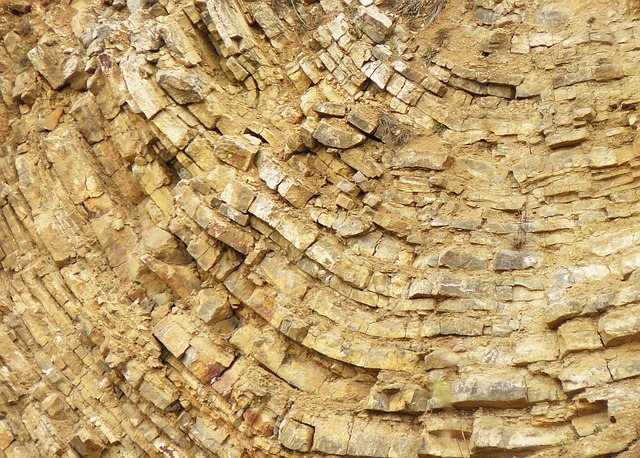 Most of chemical sedimentary rocks come from minerals left behind by evaporated water! Wow. 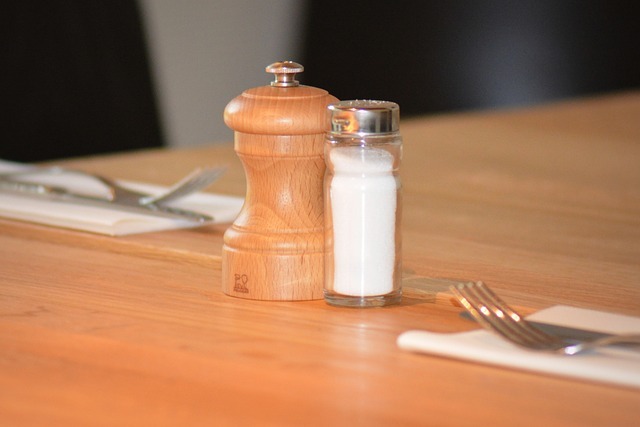 Table salt actually comes from a chemical sedimentary rock called halite. Who would have thought! So now you know all about Sedimentary rocks! Do you have anything to add?